As per the Bureau of Health, U.S. is expected a shortage of close to 800,000 nurses by the year 2020, thus giving nurses all over the globe a tremendous opening to pursue their nursing career in U.S.
MSc in Nursing Education degree has been designed specifically for nursing educators to mentor them for pursuing a career in academic communities or healthcare organizations. 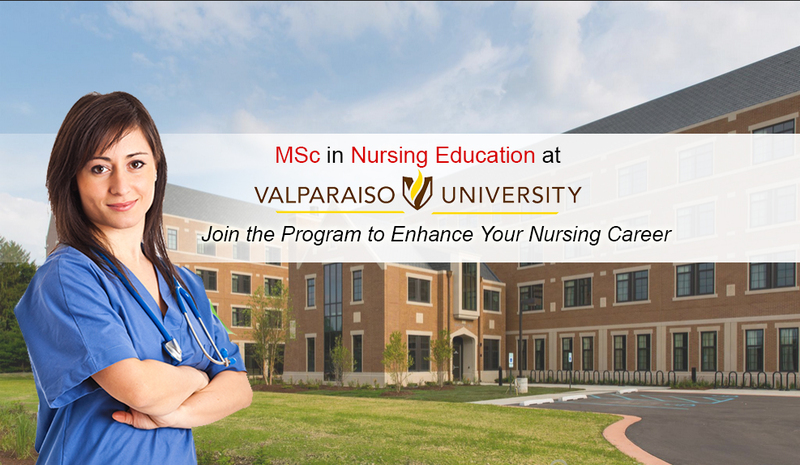 Additionally, the course aims to prepare nurses with strong clinical and critical thinking skills with a focus on both clinical and classroom settings.Moreover, Valparaiso University is a renowned university in United States of America that offers a holistic approach to teaching wherein focus is laid on plenty of individual guidance. Integrate the role of nurse educators in healthcare organizations and academic communities. Create a cutting-edge curriculum and program outcomes that reflect the vibrant health environment. Devise strategies that address the environmental influences of ethics, economics, policy, politics, culture and technology on teaching and learning. 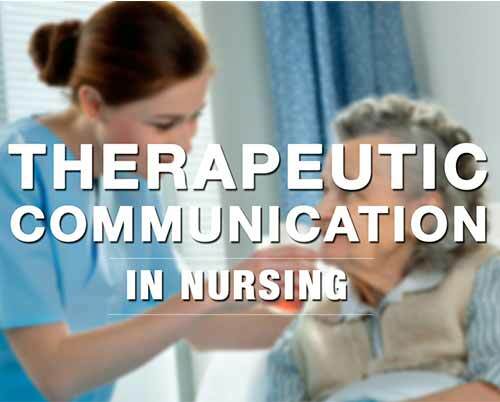 To better prepare for nurse educator role, integrate the processes of communication, critical thinking lifelong learning. Contribute to the academic community, health care organization, profession and community as a whole, as an innovative nurse educator. After successfully completing this course nurses can take up the role of Nurse Educators in academic communities or health care organizations. Additionally, nurse educators can serve as faculty members in various nursing schools, teaching hospitals with an intent to share their knowledge & skills to prepare the next generation of nurses. After gaining extensive experience, nurse educators can also advance to administrative roles wherein they take up the responsibility of nurse education programs, writing and reviewing textbook content and creating continuing education programs for working nurses. The average salary earned by a nurse educator is $78,242 however, compensation greatly varies on clinical and teaching experience one possesses. Moreover, nurses who further complete a doctorate or assume administrative or leadership responsibility in the school enjoy higher pay packets. Emergency Care, Critical Care, Palliative Care, Mental Health, Acute Complex Care, Leadership & Management, Gerontology & Chronic Illness, Healthcare & Rehabilitation and BSc/MSc Nursing. INSCOL in collaboration with Valparaiso University, USA offers a 1.5 years MSc in Nursing Education Program.